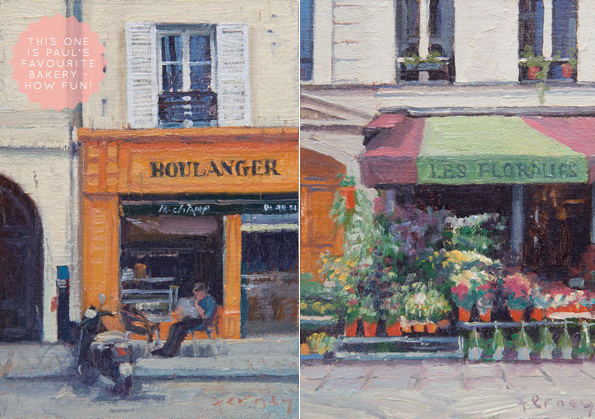 American artist Paul Ferney is currently living in Paris and spent the summer of 2011 painting a series of parisian scenes for his Little Paris Paintings collection. Following in the footsteps of his mother (who is also an artist) Paul soon developed a love for oil painting, a skill he clearly demonstrates in this series of paintings. I'm certainly no expert when it comes to paintings but I do know this: it takes a lot for me to really fall for a painting. Photography prints? I'm falling head over heels for a new one of those almost daily, but rarely ever do paintings grab me so instantaneously. Yet these works caught my eye and imagination from the first time I clicked through to the site. 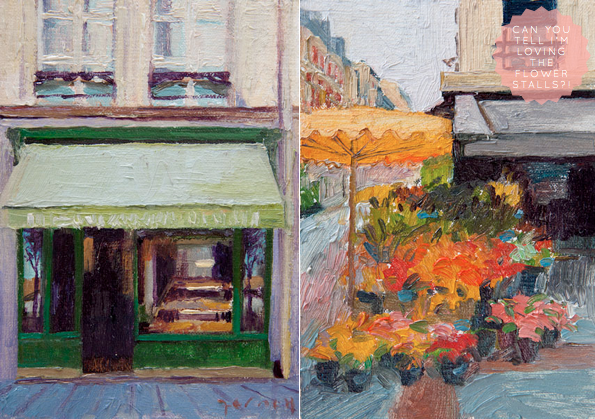 I admire Paul's use of colour and depth of detail in each storefront painting, and how when you look closely, such as through windows, you can see small signs of life from people at tables to glowing lamps. 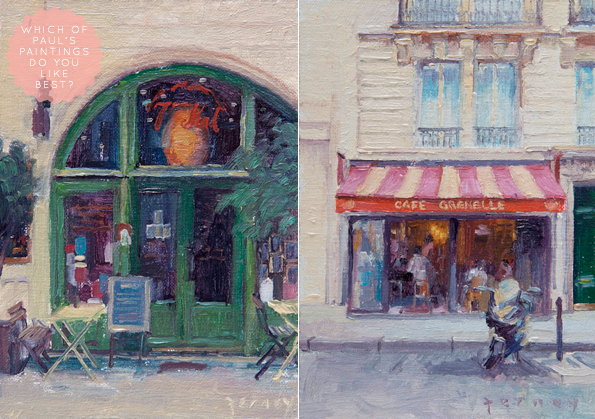 Here I've pulled together a selection of my favourites from the series, but which of Paul's Paris paintings do you like best? 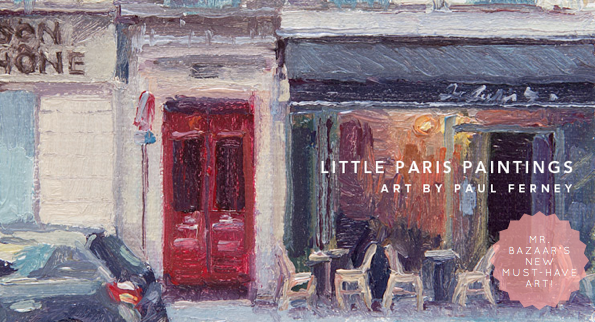 Be sure to read more about Paul, view his portfolio and, if you like, shop his Little Paris series. Wow! They are so much fun. I like the one with the green door, second from the bottom. I mean how more perfect can Paul and his cute little family be? These are all gorgeous!!! I love the paintings- they really bring Paris memories back! I've been meaning to post about them for ages, must get round to it! These are lovely Will. I'm a bit the same with paintings, love photography and prints in droves but find fewer pairings that I must have! It is one thing to photograph a boulangerie but to paint them and capture so much life, colour and emotion Paul Ferney I can see it runs in the blood. I've lived in Paris for a short period. What homesick! Aww these are beautiful. Sets me in the right mood for my upcoming Paris trip!!! 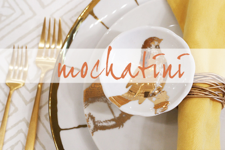 @Blog About Design - That one is lovely, with the shelves of pastries(?!) in the window! @Rachel, Hannah, Mary, Igor - I'm always partial to anything Parisian! ;) Love the colourful awnings as well. @Heather, Miss Rubio - I know, right? Super creative and inspiring couple. 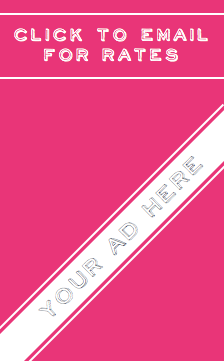 @Meenal - Yes, those details make them so interesting to look at I think. @Deborah - You lived in Paris? So envious! 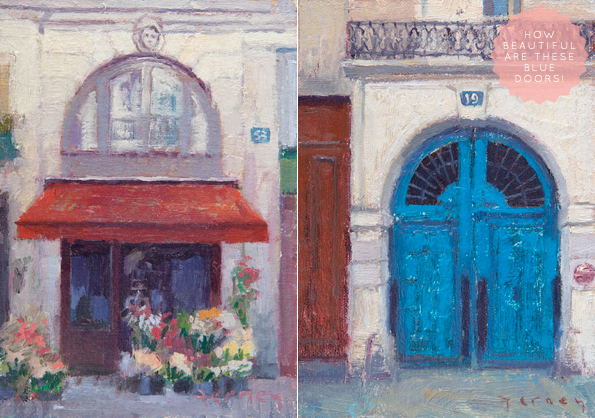 I bet the blue door with number 19 is in the Marais ;) So you are going to Paris ;) coolness!! aahhh all the beautiful corners & streets of Paris are amazing! exclusive photos!!! thnaks a lot! I love these paintings Will. I'm an impressionist at hearts and these really speak to me. Thanks for sharing the work of this talented artists. sa-wooooon. Thank you for the intro. I LOVE these!! The blue door and the florals make me miss Europe so much.